(Ottawa, ON): Assembly of First Nations (AFN) National Chief Perry Bellegarde expressed concern and support for the Pictou Landing First Nation and other First Nations who are apprehensive of a plan to dump millions of liters of pulp mill effluent into the Northumberland Strait. 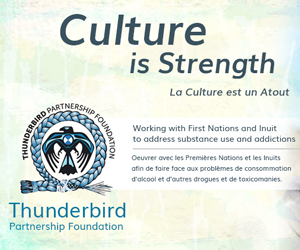 The AFN office of New Brunswick and Prince Edward Island will work closely with the AFN office of Nova Scotia and Newfoundland to ensure this plan does not move forward. The AFN Regional Chiefs believe dumping polluting effluent into the Strait will impact their peoples’ inherent rights.